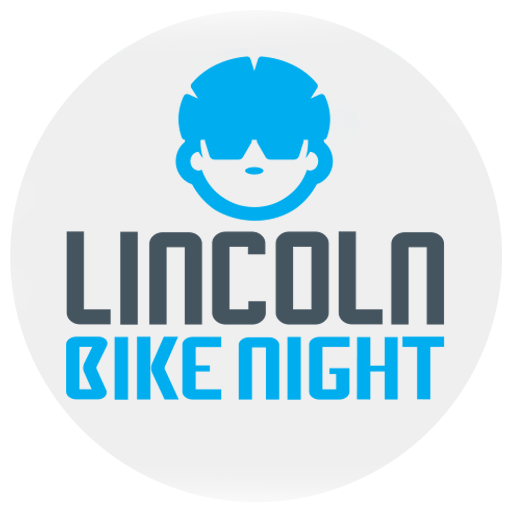 Bike Night will be One! the first showing in Lincolnshire of The Program. NOT ONLY THAT, but we are also pleased to announce we have a second venue! 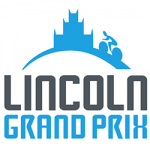 Bike Night films will be presented at The Venue… Bishop Grosseteste University’s cinema. This is a purpose-built independent cinema with huge screen, full surround sound, cinema seating, bar and free parking! For details on getting to The Venue, click here. 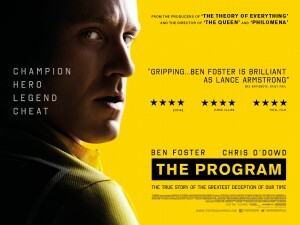 The Program starring Ben Foster and Chris O’Dowd is based on David Walsh’s book, “Seven Deadly Sins”. After miraculously recovering from brain, lung and testicular cancer, Lance Armstrong returned to cycling with trainer Michele Ferrari, who put him on ‘The Program’, a cocktail of performance-enhancing drugs. Armstrong won the Tour De France seven times and never tested positive for doping, until journalist David Walsh managed to convince his associates to confess, uncover the conspiracy and reveal him for a fraud.